December is almost here and many kids have begun to make those holiday wish lists. Instead of settling for a boring gift card, clothing, or video game, why not try something different this year? 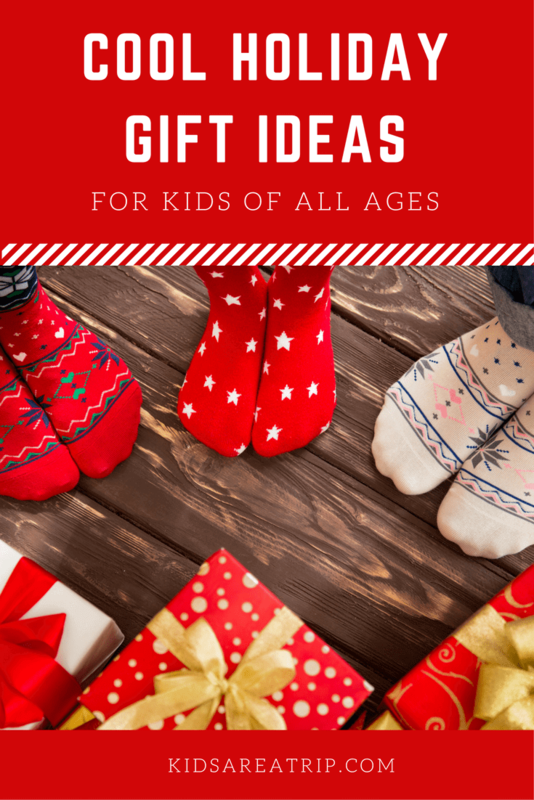 Here are some of the newest cool holiday gift ideas for kids we’ve found this year. *This post contains affiliate links. As always opinions are 100% my own. When I was little I received a pogo stick as a gift, and boy did I love it. 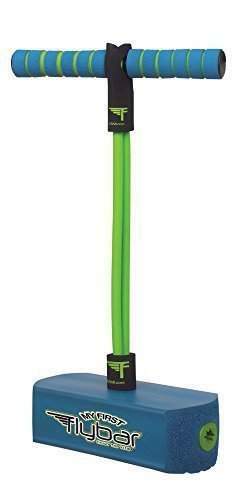 This is a foam pogo hopper if you will, with a built in squeaker that makes a funny sound when you jump. It can help kids with counting as they try to beat their jumping record each time. Great for indoors and outdoors, with a durable foam base so it won’t scuff or scratch floors. Kids will be bouncing off the walls with this one! Automoblox are sets of wooden cars with interchangeable pieces, so your kids can create their own. These are built of European beech wood and real rubber tires, and are built to last even when faced with the most aggressive builders. The mix and match parts can be used with other Automoblox vehicles and the toys have educational benefits such as working on creative problem solving and developing gross and fine motor skills. Kids will spend hours building new versions and racing them around the room. Does your child love to play dress up? This set is perfect for their next play date or any day they want to be every superhero. 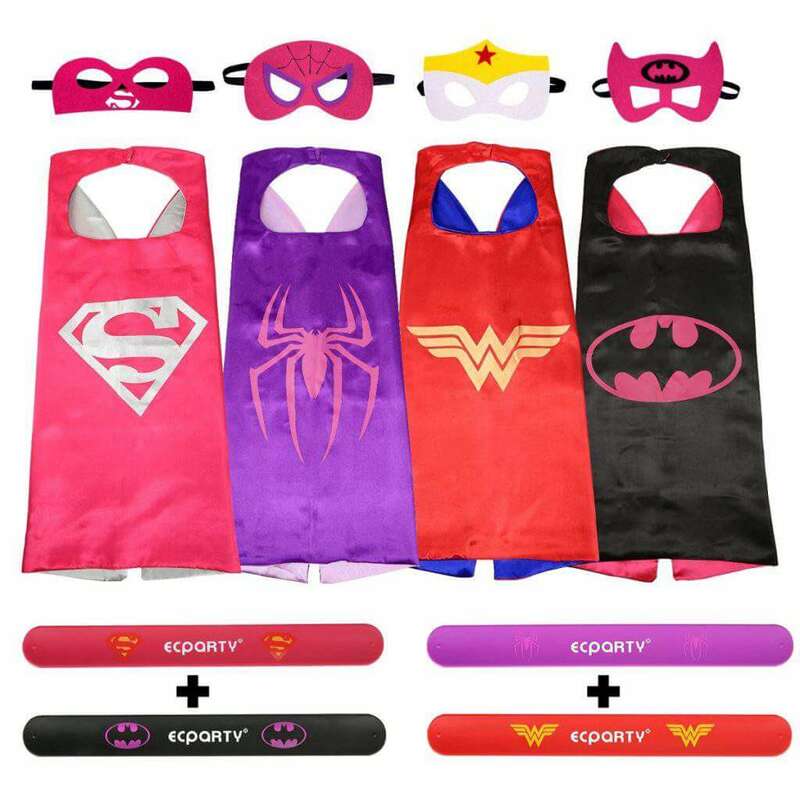 Choose from Super Girl, Bat Girl, Wonder Woman, and Spider Girl. Each costume has a cape, mask, and matching wristbands. Which superhero will save the day at your house? 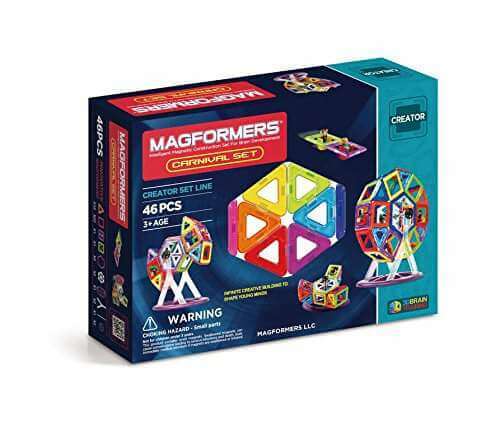 Magformers are clear plastic magnets that can be used to build sets of all shapes and sizes. This carnival set has 46 magnets which children can use to build carnival inspired pieces or use their imagination to make their own creations. This is compatible with other Magformer sets. 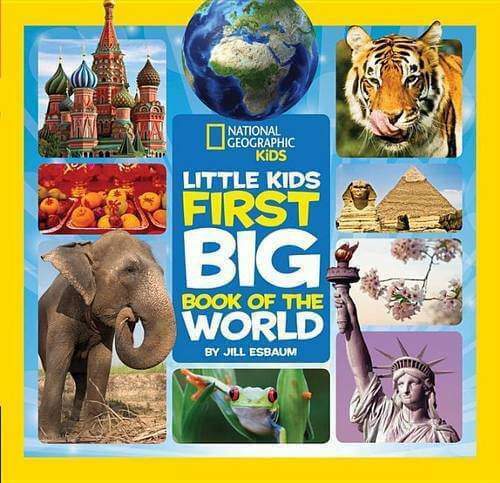 This charming book introduces young readers to the wider world by exploring languages, landscapes, weather, animals, capital cities, mountains, deserts, and more. It encourages kids to play with activities such as creating a mini-rainforest in a bottle and singing a simple song in Spanish. More than 100 colorful photos are paired with kid-friendly and age-appropriate maps along with basic facts about each continent. This book will quickly become a story time favorite. My kids had a chance to play this game at the Chicago Toy and Game Fair, and once they started, they never wanted to leave. 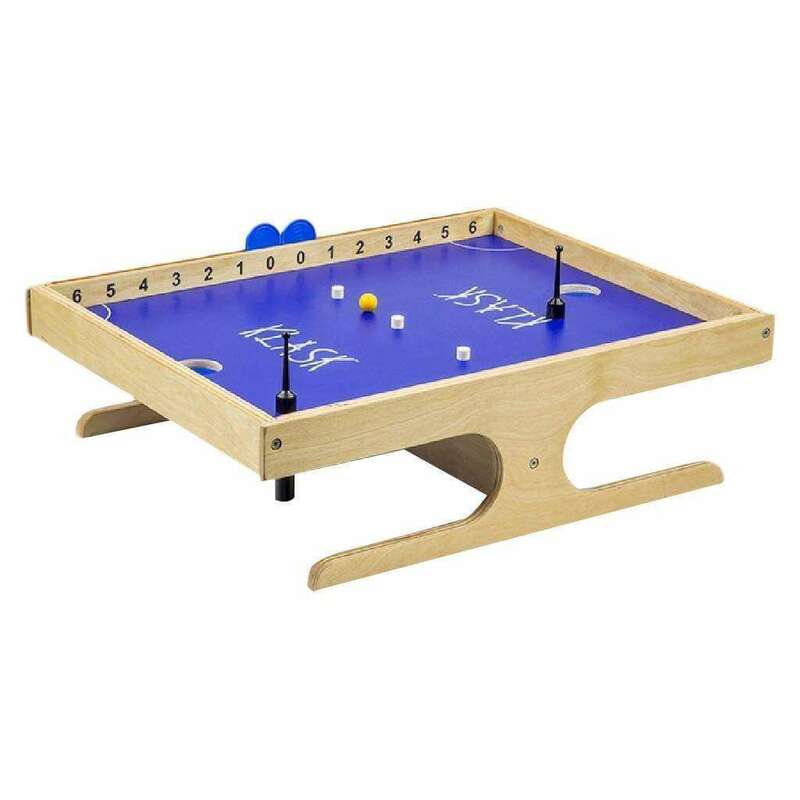 The game is played on a wooden board and players use their hand to move a magnetic piece under the board that’s attached to one above it (the game piece). The goal is to have the game piece hit the ball in the hole on the other player’s side while avoiding magnetic obstacles in the middle. Very fun and addictive. 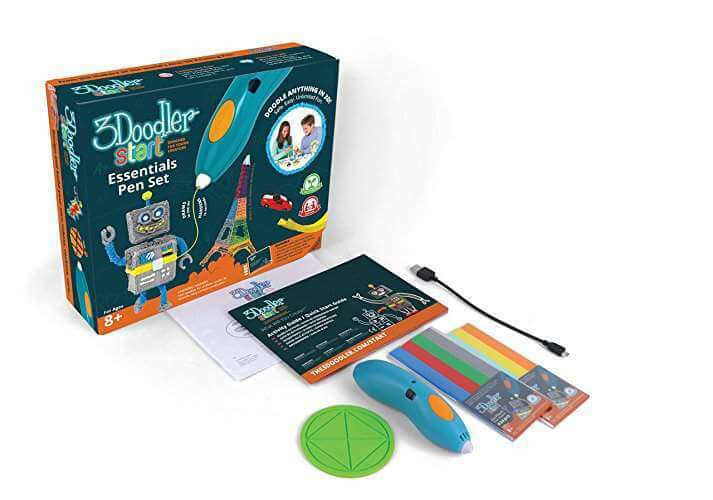 The 3Doodler Start lets creative kids bring all of their wonderful and imaginative ideas to life in 3D. This kid-safe 3D printing pen melts plastic that cools and hardens rapidly, allowing kids to literally draw in the air! The 3Doodler Start is designed to be clean & safe for kids aged 8 and above with no hot parts or messy resins or glues to contend with. It uses an Eco-Plastic that’s made entirely from food grade materials, so it’s completely biodegradable, non-toxic and BPA-free. Kids will go crazy for this! There are many subscription boxes out there, but here are some of the favorites we discovered this past year. Little Passports has different subscriptions depending on the age of your children. For the younger set, they have Early Explorers (learning about dinosaurs, oceans, etc.). With the World Edition, children discover different countries each month through souvenirs and hands-on activities. Their USA Edition is all about the states, and their Science Expeditions kits are all about science experiments and activities. (You can see our Little Passports box reveal here). Another fun box our kids love is Universal Yums, which delivers a fun box of snacks from a specific country every month. One month you might be eating snacks from Thailand and the next month it’s Greece, that’s part of the fun! If your kids have a more adventurous palate, we’d also recommend Try the World, which delivers a box of food items from a specific country each month with recipes, music, and culture guides. (You can see HOW WE USE IT to teach our kids about other cultures). Pley bills itself as the “library of toys”. With Pley, kids get to play with the most educational toys and you save money, reduce clutter, and help the environment. Members receive the toys they picked delivered directly to their door, cleaned and sanitized. Once they’ve finished playing with their toy, they can simply swap it out for a different toy. No more wasting money on toys that are left gathering dust on shelves.They have popular brands like Lego, Nerf, American Girl, Leap Frog, and Disney. Wish this was around when my kids were younger! 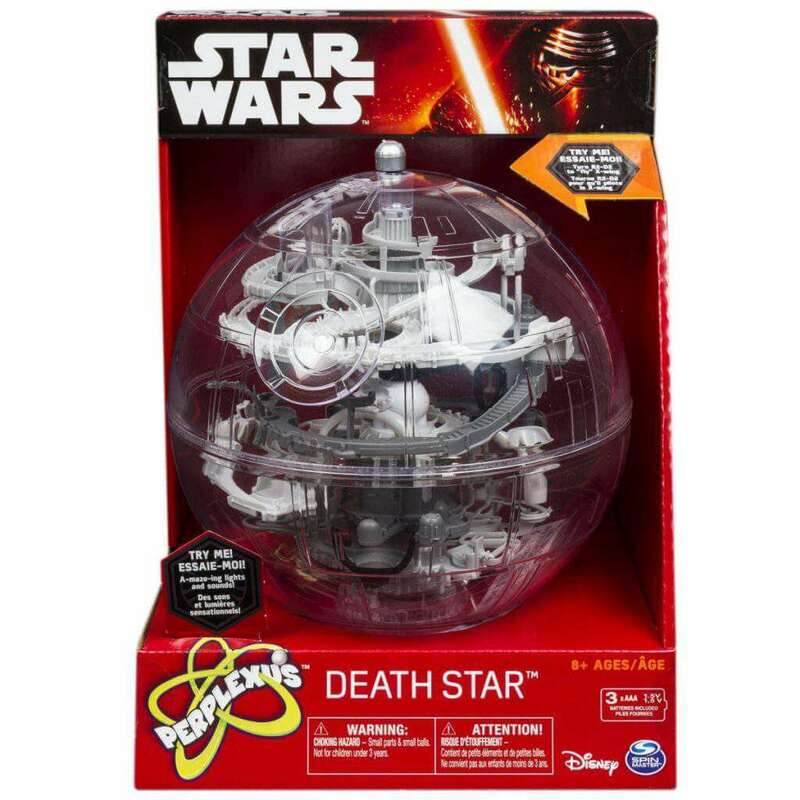 This takes the Perplexus maze game to a new level! In this Star Wars Edition, players can use Rebel Alliance Squadron tactics to navigate the X-wing Starfighter through the Death Star’s treacherous tunnels and precarious pathways. Its unique shape maximizes visibility as you twist, turn, and maneuver through the challenging maze mission. Once kids master this maze, they might want to try one of the others like Perplexus Epic. I think most parents can agree, when kids are on electronics, we would like them to be learning. Osmo is a technology system that works with an iPad and allows users to play various games. Once the starter kit is purchased, other kits can be purchased to add more games. Kids and adults alike can cultivate their minds and creativity through Osmo’s games: Newton: 60+ levels of creative engineering. Guide virtual balls with real-life objects. Words: Guess and spell hidden words with physical tiles. Tangram: 500+ visual and spatial puzzles. Arrange puzzle pieces to build challenging shapes. Masterpiece: Draw anything and everything. 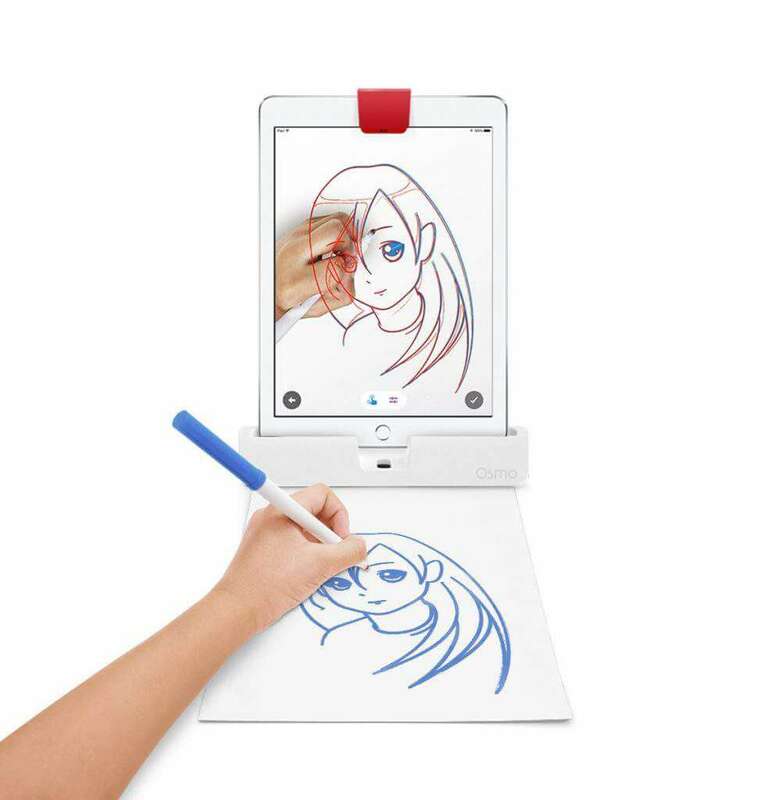 Supercharge your drawing skills. The designers are constantly creating new games and kids and adults of all ages will enjoy the challenges the different Osmo games create. This fun collection based out of New York City’s Milk & Cookies Kids Spa & Salon features 14 cool colors that girls of all ages will love. 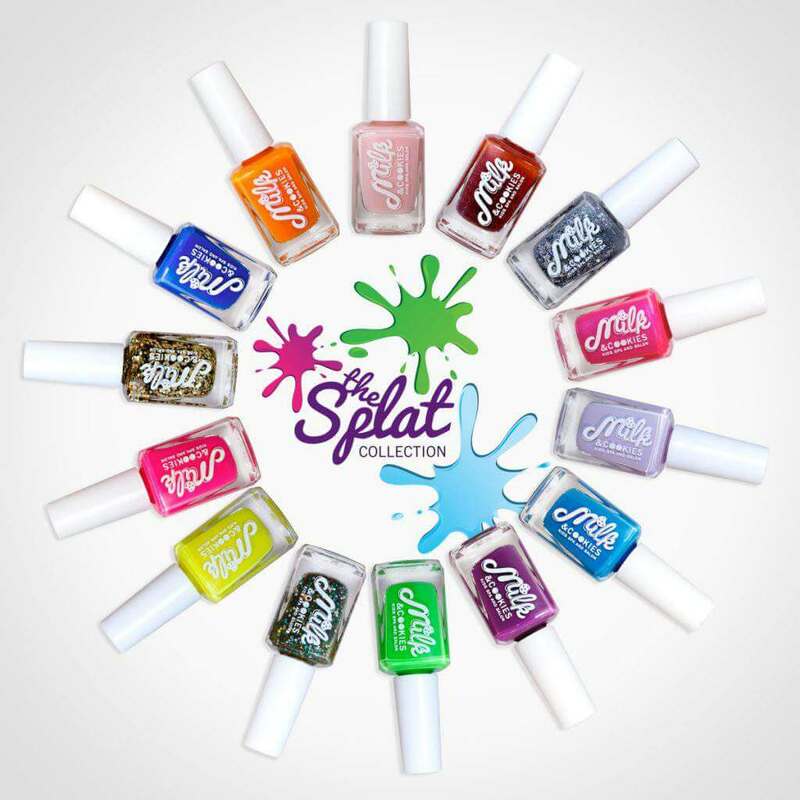 Parents will love that these polishes don’t contain harmful chemicals and those in the New York City area can book services at the salon like a Gummy Worm Mud Pie Treatment or Vanilla Sprinkle manicure. The perfect stocking stuffer! These headphones are an investment, but it can be difficult to find a good gift for a teenager. 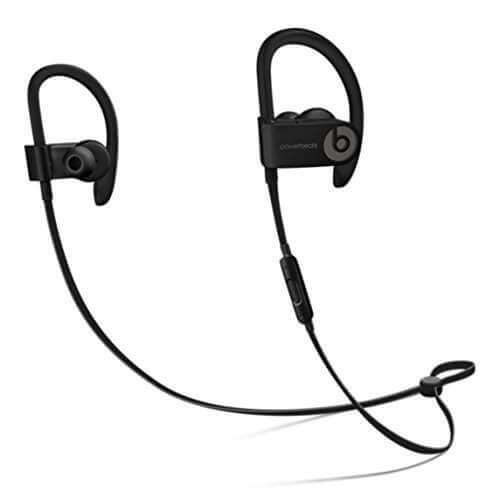 These headphones are sweat and water resistant, have up to 12 hours of battery life, and connect via Bluetooth. They also come with a carrying case and charging cable so kids are less likely to lose them. 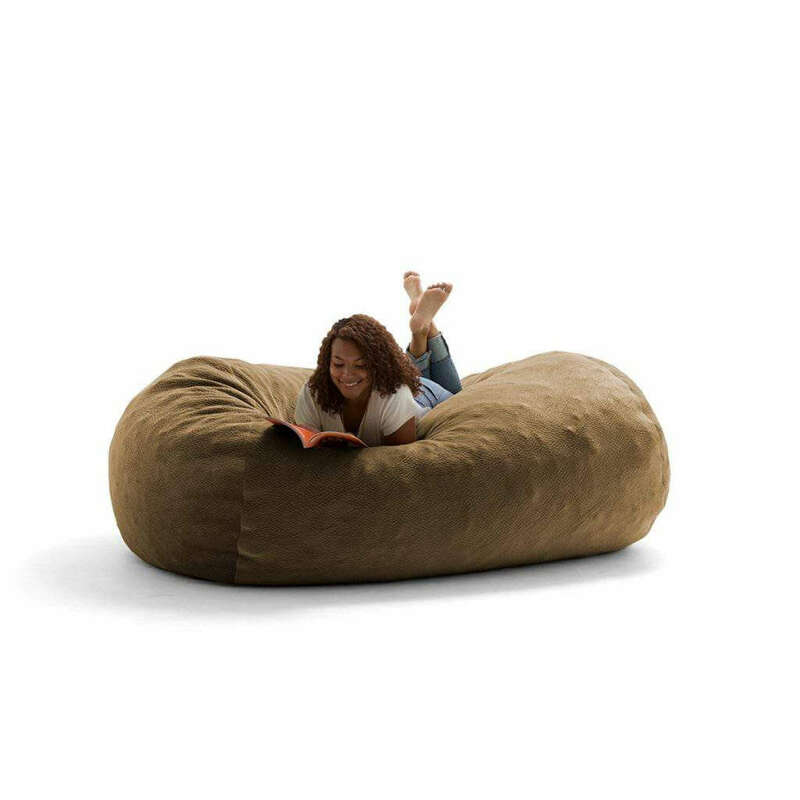 Sure you can get your teen one of those video gaming chairs, but doesn’t this giant bean bag look more comfortable? The Fuf is filled with 100% post-industrial recycled foam. Some of it is memory foam and isn’t, but it’ll never go flat! The ultimate in comfort and durability and it comes in a large variety of colors, making it perfect for any room in the house! I have to use the description from Amazon here, because it’s hard to explain. My kids say they’ve played it at school and love it. Here’s what it is: Spikeball is an intense new game that is played 2 on 2. It’s sort of a funky combo of four square and volleyball. A Hula Hoop-sized net is placed at ankle level between a pair of two-player teams. You smack the palm-sized ball down on the net so it ricochets up at your opponents. They have up to three hits between them (just like volleyball) to control it and bounce it back to you. When they miss, you score. First team to 21 wins. Great for athletes cross training for Lacrosse, Tennis, Ultimate Frisbee, and for athletes who do Crossfit. 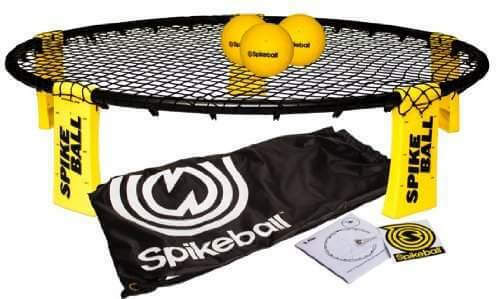 Spikeball is a great outdoor, indoor, backyard, camping, beach game for adults, and kids. Hope this ends up under our tree! Sometimes the best gift to give a tween or teen is tickets to an event or experience. Easy ones might be a staycation with a night at a hotel, dinner out, and a day at the spa or going to a concert or Broadway show. How about tickets and a road trip to see their favorite sports team play? 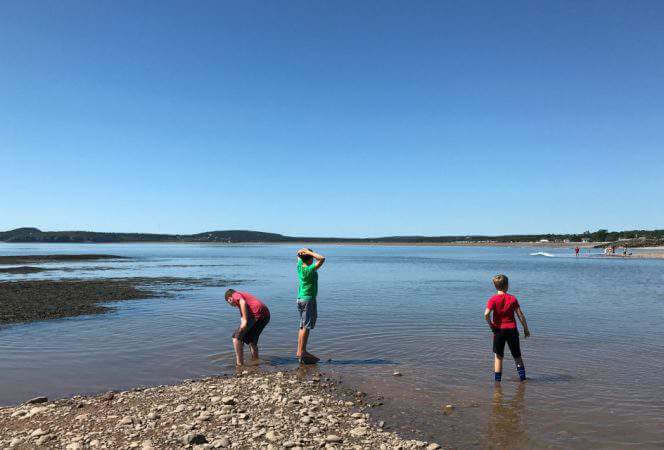 Maybe your kids want to learn how to surf or go hot air ballooning or kayaking. 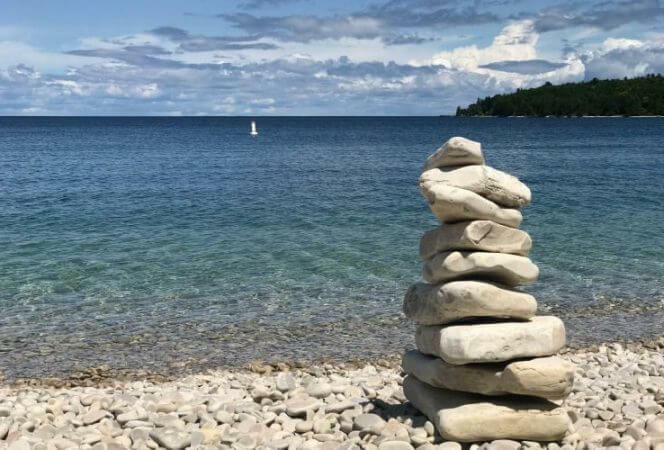 Find somewhere nearby where they can do this and have a fun day out. Other ideas: take a food tour, try iFly indoor skydiving, try cooking classes, or find something really unique through Cloud 9 Living or even your credit card. We used Mastercard’s World Elite Priceless Experience service to book a private picnic in Central Park and it was something we’ll never forget! Since it can be difficult to get teens to disconnect, why not bring the fun to them? Speck makes a Virtual Reality headset that can transform an iPhone into an immersive VR experience. If they love taking selfies, grab them a Mooni Bluetooth Remote Control which allows them to take pictures anywhere at anytime. 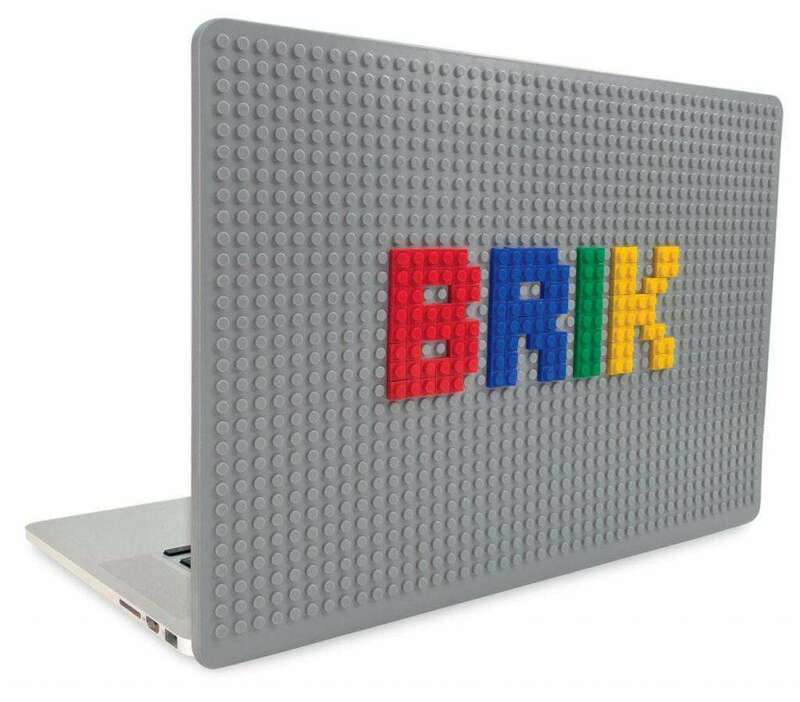 If you think they would rather personalize their computer, get them some vinyl laptop stickers, a laptop skin cover, or a Brik Book cover (you can attach Lego pieces) for something really unique. Did you find anything you would want for your kids? What’s on your holiday wish list?